Vicki Evans, WFNN Vice President, and Scientific Chair, said the Congress will feature a strong scientific program with lectures from the world’s leaders in neuroscience nursing and will provide an opportunity for delegates to refresh their knowledge on a broad range of topics. ‘The Darwin Convention Centre is proud to host a business event like this which are vital to tourism and promoting our industry strengths’ Hamilton said. 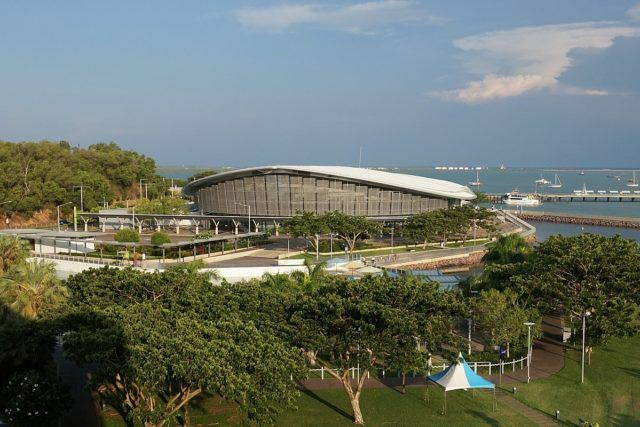 The WFNN Executive and Scientific Committee is looking forward to working with the Northern Territory Convention Bureau and Darwin Convention Centre to deliver a world-class event that enables neuroscience nursing to deliver real change.